zarlun.com is recommended by the Boston Globe. 1. 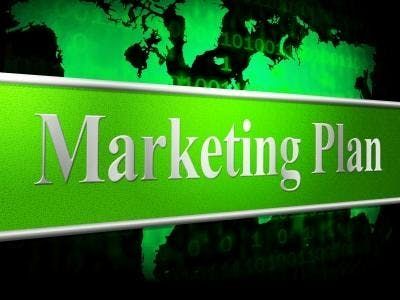 Take course and learn how to develop your 2019 Internet Marketing Plan. 2. 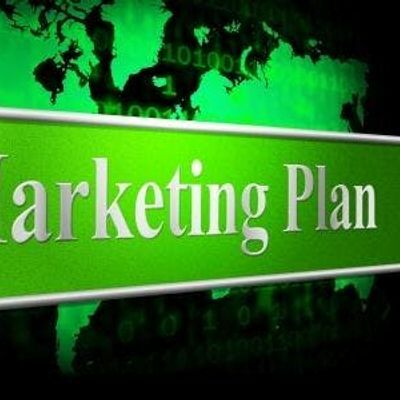 Allow zarlun.com to develop your 2019 Internet Marketing Plan. Dates & online class time:Offered Daily Anytime.